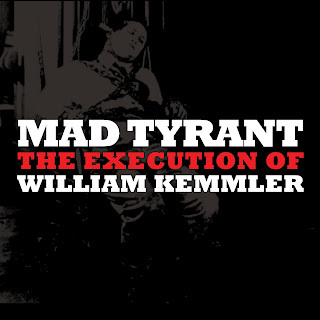 Chicago harsh noise act Mad Tyrant consists of only one member (Mal Lakas), who has a unique way of recording music. No, I will not reveal the techniques involved; the artist prefers to let judgment be placed solely on the work itself, not what went into making it. 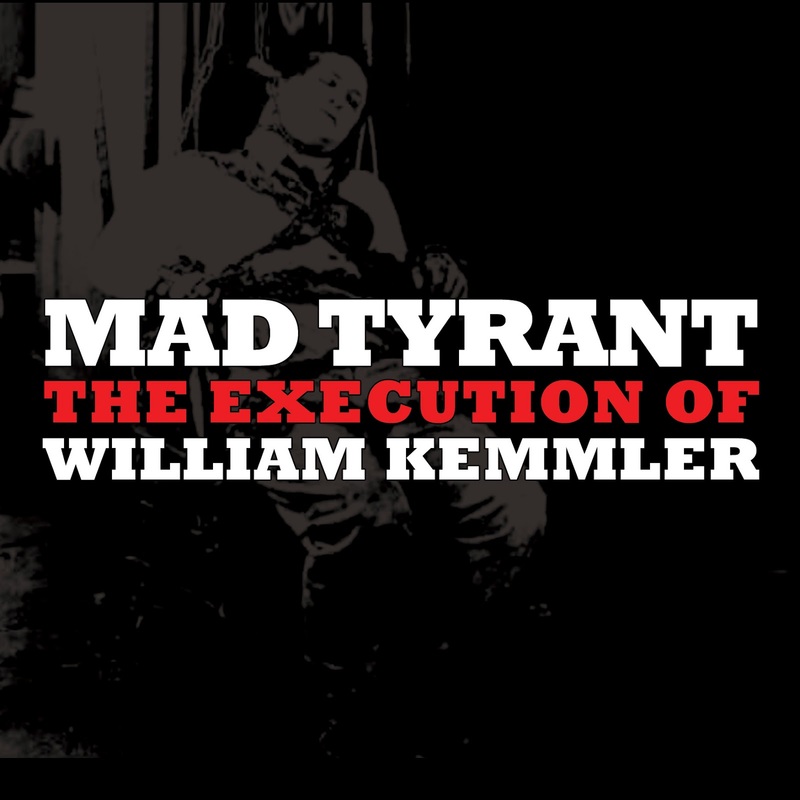 Recorded back in January 2011, The Execution of William Kemmler finally sees a physical release; it features three coruscating tracks full of bleeps and bloops being turned inside out and destroyed into infinity. Now on UK label Must Die Records with liner notes from musician/writer Josh Langhoff. It was mastered by Jonathan Baxter and also includes a CD only bonus track mastered by Greg Ratajczak of Plague Bringer.